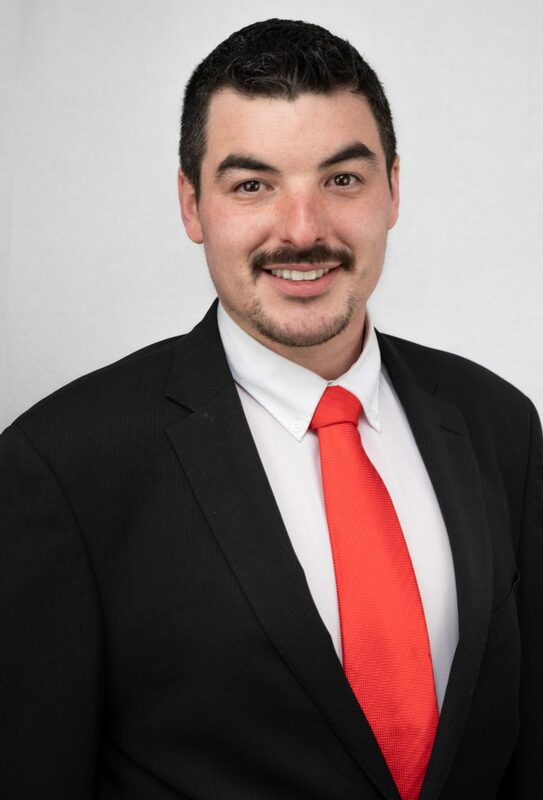 DANIEL GALLAGHER is a Sinn Féin candidate for the Tubbercurry-Ballymote area. Although he is a young candidate running for the first time, Daniel has experience working in his part for over a decade. “I have been working with Sinn Féin in County Sligo for about 10 years or so. The members in the South Sligo area asked me if I would put my name forward to a convention and I thought about it, spoke to my family and came to the conclusion that now is the right time to put my name forward,” he said. It is Daniel Gallagher’s feeling that a Sinn Fein voice has been lacking in his area for some time. “A Sinn Féin voice is something that is really lacking in the south Sligo and West Sligo areas for the last number of years. I have been working in my own local community for the last number of years. I have been working in my own local community for the last 10 to 15 years. I feel that we should empowering people to help themselves. I want to give those people a voice,” he explained. Change through working with other groups is something which Daniel feels Sligo needs. “There is a lot of change that needs to happen in County Sligo. When it comes to simple planning issues or even the Lough Talt situation which is ridiculous. I want to lobby to bring about change for the good of the county,” he said. in his role as a councillor. “I am not going to make any promises to anybody apart from that I will I work as hard as I can for the people of County Sligo. Any issues brought to me I will help in whatever way I can. I have had people approach me with regard to issues surrounding housing estates, footpaths and roads and I have contacted the council to get those things done. I am one councillor but I will work as hard as I can for the people of the county,” he said. On May 24, his message to voters is that he offers new and fresh ideas.